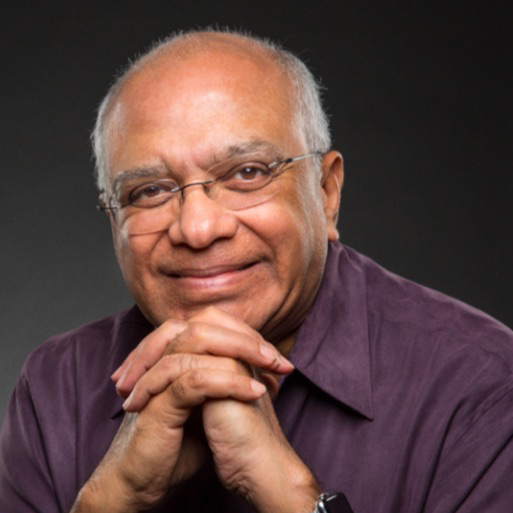 Dr Rao has helped thousands of entrepreneurs and executives worldwide achieve a quantum breakthrough in their personal and professional lives. The powerful concepts he shares propel them into entirely new orbits of success and accomplishment. There is work, but no sense of effort. Most important there is also joy – sheer unadulterated laughter and genuine happiness. His innovative course – Creativity and Personal Mastery – was among the highest rated and most popular at many of the world’s top business schools. He is a TED speaker, elite trainer and author of the business best-sellers Are YOU Ready to Succeed and Happiness at Work.